A variety of proctoring environments including brick-and-mortar testing, live global online proctoring 24/7, and event-based assessment according to our clients’ needs. As a leader in testing center proctoring services, Scantron supports a variety of proctoring environments including brick-and-mortar testing in more than 1,100 Scantron sites worldwide, live online proctoring 24/7 from anywhere in the world, and event-based testing according to our clients’ needs. Scantron’s Internet-based Testing (IBT) Proctor Certificate Program is accredited by the American National Standard Institute (ANSI) Certificate Accreditation Program (ANSI-CAP) under ANSI/ASTM E2659-09, Standard Practice for Certificate Programs. Scantron was the first test delivery organization to receive third-party accreditation. Live Online Proctoring refers to the use of the internet and automated processes to produce a secure solution for monitoring test takers remotely on a 24/7 basis. Live online proctoring (LOP) has dedicated personnel that are responsible for closely monitoring and recording candidate’s behavior in real-time. Scantron’s proctors are authorized to end an exam if they deem necessary. Scantron’s online proctoring records a candidate’s audio, video, computer screen, and keystroke information ensuring the highest level of security for live online proctoring. Event-based proctoring allows for group testing at a meeting or conference at any location with sufficient connectivity. With this option, you are able to test at locations and during time that align with key conferences or meetings where your candidates are already gathered, making your testing activity more efficient and convenient. Scantron’s proctoring services platform allows customers to deliver exams to multiple devices in a variety of venues. 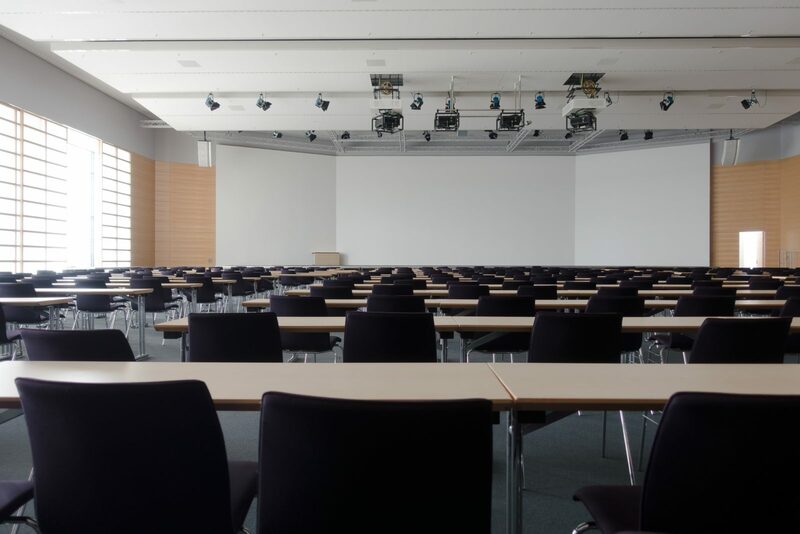 Whether a test-taker and proctor are face-to-face in a Scantron test center, at a conference location, or are remotely connected, Scantron’s proctoring system ensures the same high-level security and controls.